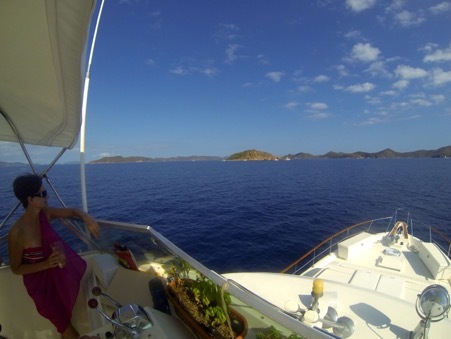 Chartering a Private Motor Yacht Takes You To More Islands! Because every week is unique and guests have different priorities, we do not necessarily have a “fixed” itinerary on McGregor. It always depends on what you are interested in doing. For example... Are SCUBA and snorkeling a priority, or white sand beaches and secluded anchorages? Funky beach bars and night life, no problem! Maybe throw in a little island shopping and we never know what each day may bring. Your likes and or dislikes help determine the route we will take and the islands we visit. And of course, the weather plays a huge roll in determining where and when we go to certain destinations. Usually, on your first morning, Captain Tim pulls out a very rare “Pirate Chart” and gives you an orientation and a brief overview of the islands. Then, every morning after coffee and breakfast, we have a little “pow-wow” and talk about our options for the day. We hope that you find this information helpful and if you have any specific questions, please let us know. 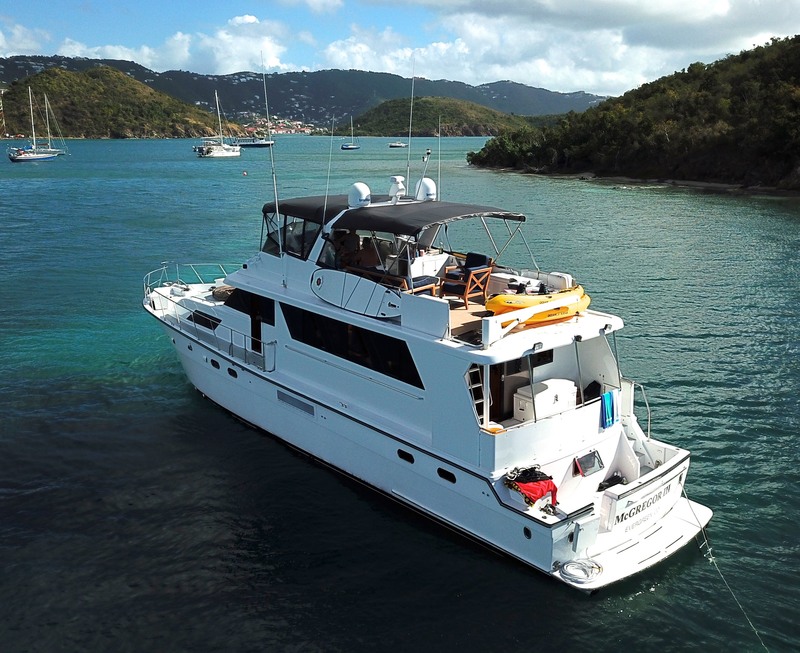 We look forward to welcoming you aboard McGregor III !!!! !